Light the Heart of the Earth! 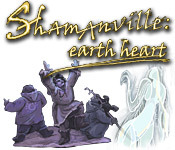 Shamanville: Earth Heart is rated 5.0 out of 5 by 1. Rated 5 out of 5 by meme2222 from unique arcade game I loved the graphics on this game, very stylish. 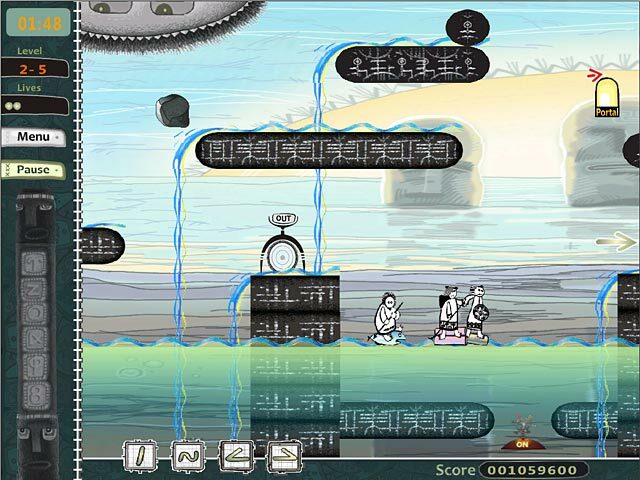 The gameplay was unique in that you get to draw certain strokes to create bridges, brick walls, teleporters and more to get the characters to the exit. There are monsters, falling rocks and other obstacles in the way which you must avoid or lose a life. No problem, game doesn't end if you run out of lives. 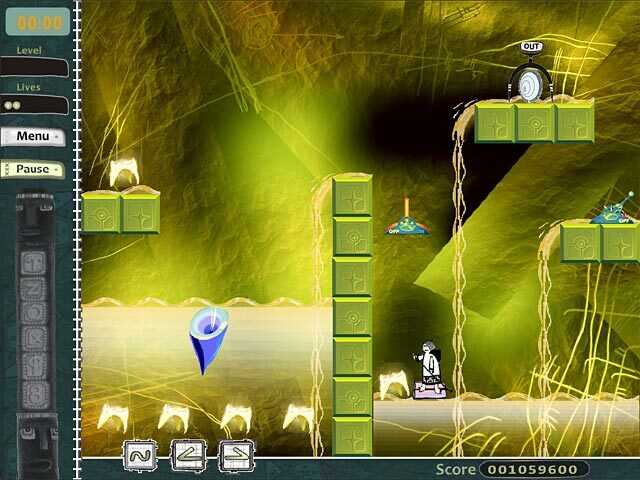 Just replay level until you get exit strategy in sync with the movement of the characters. I prefer strictly strategy game like ROOMS to get your character from point A to B without all the bombardment of objects so I won't be purchasing. But I did enjoy the trial. You got to give it a try if arcade games are your favorite. The Heart of the Earth has been stolen by dangerous barbarians! 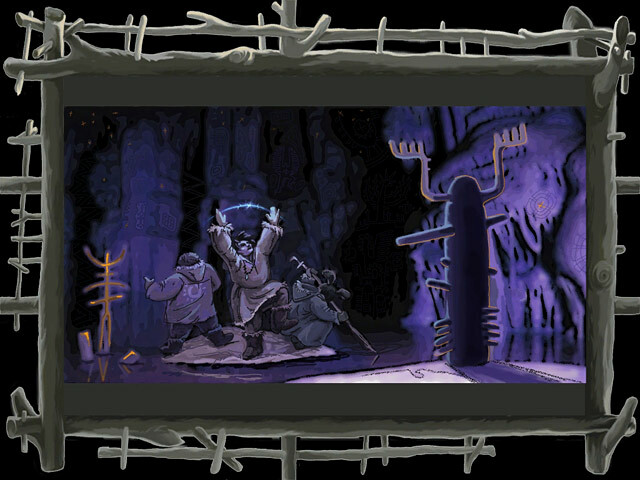 Train in ancient magic and go on a dangerous journey!